EBOMAC Work closely with our customers & suppliers throughout the order fulfilment process. As Design parameter and Standards changes, as the products are developed to provide better ‘Service’, assured ‘Performance Guarantee’ and Safety ‘Requirements’. “EBOMAC” ensure that all products are tested as per the requirement of International Standards. 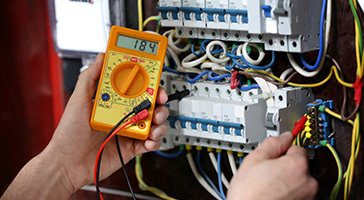 We provide design & manufacturing of both medium and low voltage switchgear. 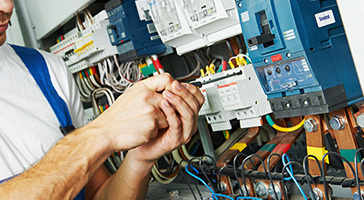 Our Maintenance and Installation Services includes almost everything that provides you relaxation. EBOMAC has obtained Testing Certificates from Independent Testing Laboratories for its products. 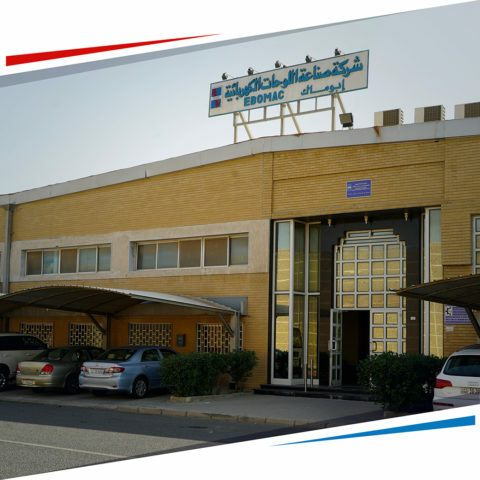 Electrical Boards Manufacturing Company, popularly known as “EBOMAC” in Kuwait was established in 1979 with the intention to manufacture and deliver electrical switchboards up to rated voltage of 12KV to local industries and electrical contractors. Ebomac has obtained Testing Certificates from Independent Testing Laboratories for its products. List of Test Certificates is published. 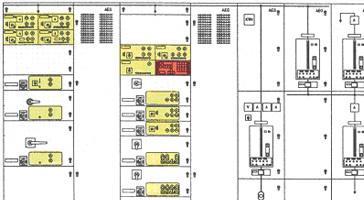 We offer Design, Manufacture and Supply of Medium Voltage & Low Voltage Switchgear as well as Cable Trays in Kuwait. Founded in the year 1978, since then the company is the leading name in the local market for its uncompromising focus on Quality, Service and Technical Excellence. Guarantee’ and Safety is our first priority. “EBOMAC” ensure that all products are tested as per the requirement of International Standards. “EBOMAC” provide design & manufacturing of both medium and low voltage switchgear. Also complementary products to its switchboards, which are Cable Management Systems, containing: Cable Trays, Cable Ladders, Cable Trunking and Electrical Installations fittings. is not just the best but legendary.